Enforcement Directorate Officials said they have put freeze orders on bank accounts containing Rs 30 crore and shares worth Rs 13.86 crore of the group under the Prevention of Money Laundering Act (PMLA). Mumbai/New Delhi: The Enforcement Directorate today said it has frozen bank deposits and shares worth about Rs 44 crore of the Nirav Modi group, and seized a huge collection of imported watches from locations linked to the billionaire diamond manufacturer. 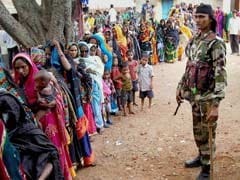 Officials said they have put freeze orders on bank accounts containing Rs 30 crore and shares worth Rs 13.86 crore of the group under the Prevention of Money Laundering Act (PMLA). 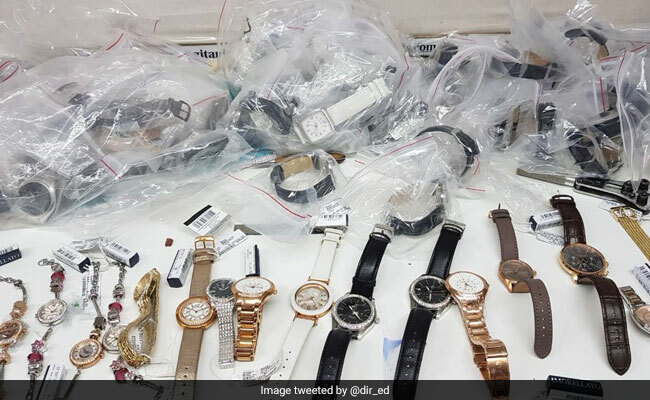 A huge collection of imported watches, 176 steel almirahs, 158 boxes and 60 other containers have been seized during ED searches at multiple locations linked to the billionaire diamond jewellery designer over last week, they said. On Thursday, the agency seized deposits, shares and luxury cars worth over Rs 100 crore of the businessman and his group. Modi, his uncle and Gitanjali Gems promoter Mehul Choksi and others are being investigated by the ED and other probe agencies after it recently came to light, following a complaint by the PNB, that they allegedly cheated the nationalised bank to the tune of Rs 11,400 crore, with the purported involvement of a few employees of the bank.